My happy life is composed of home, friends and family, and a bit of nature. How about you? 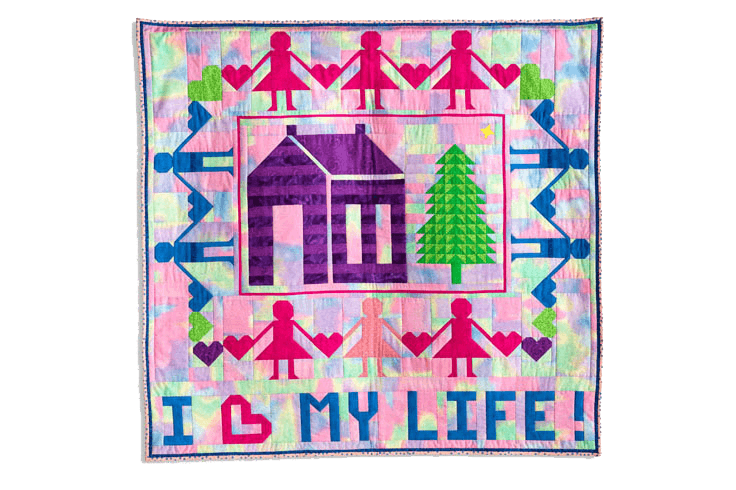 This quilt depicts all the things that are important in my life – my loved ones, my home, and a bit of nature. Want to love your life too? 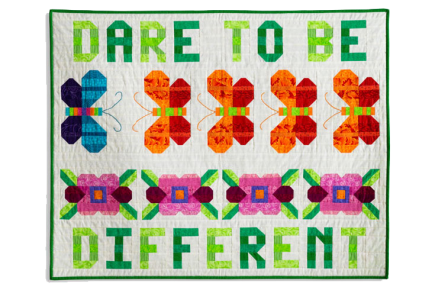 Surround yourself with what is important to you! By the way, the faded pink paper doll is the friend who got away. She is gone but not forgotten. 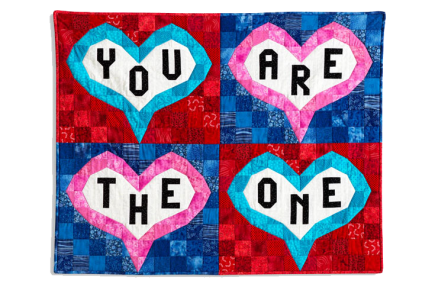 Buy this quilt design on Note Cards or Posters on Etsy! 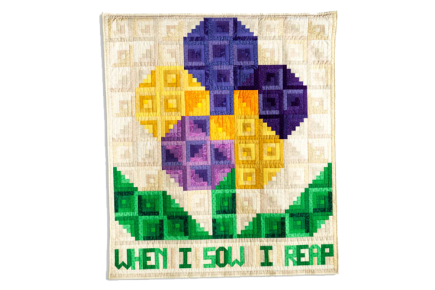 When I sow I reap, and as a professional quilter, when I sew I reap. Sometimes I also have to rip, but that’s OK, the sewing is important. Knowing when you have enough is key. 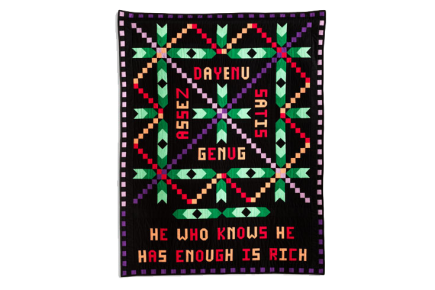 The word “enough” is shown on the quilt in four other languages.